Dr. Natalia has been improving patients’ oral health with quality dental care for over 15 years now, and she looks forward to helping you smile brighter as well! Her private practice isn’t an impersonal, corporate environment in the least – instead, you’ll be made to feel right at home with warm, personalized attention and plenty of experienced services. 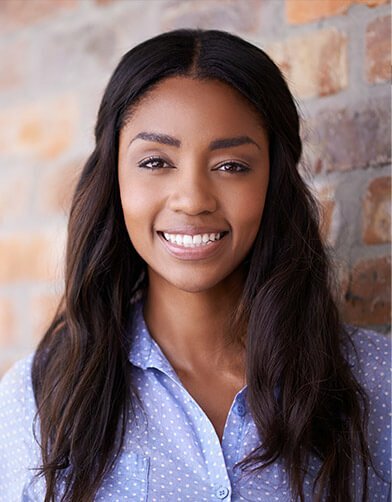 By pursuing continuing education and new, modern technologies whenever possible, Dr. Natalia is committed to providing treatment experiences that are exceptional in every way. All the dental services in the world can’t make up for a lackluster dental staff, as many patients surely know from past experiences. Thankfully, you won’t have to worry about that problem here at Pearl White Dentistry! Our experienced, all-female team greets you by name and prioritizes your comfort and satisfaction at every opportunity, helping you feel relaxed throughout checkups and procedures. Simply put, we’re always working for your best interests. 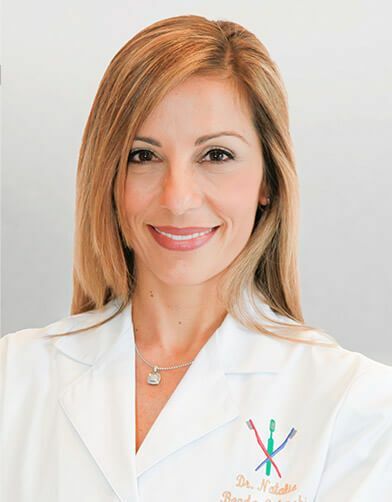 Dr. Natalia’s practice features several state-of-the-art touches that are unique to the Fort Lauderdale area, including digital scanning, intraoral cameras, and more. You can always feel at ease with our excellent, well-trained staff. Everyone gets along very well and works together to make your experience amazing! Quality dental care shouldn’t have to be stressful or anxiety-inducing. We always take the time to create an enjoyable, relaxing environment for our patients. At Pearl White Dentistry, we help you understand your unique needs and provide transparent, personalized recommendations– no pressuring or sales pitches. 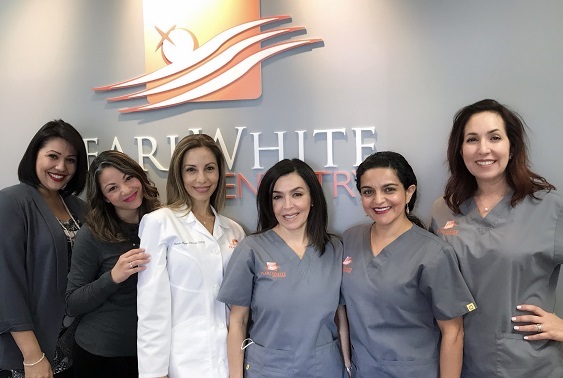 At Pearl White Dentistry, we enjoy seeing a wide range of patients, including polished professionals, busy parents, school-age children, and plenty of smiles in-between. Our goal is always the same – to help you achieve and maintain excellent oral health that serves you well for many years to come. That’s why we emphasize the power of preventive dentistry, including comprehensive checkups and refreshing cleanings that help us identify common dental problems as early as possible. Whether you’re giving a big presentation at work or heading out for a first date, you deserve to feel confident in your appearance – but that might not be possible if your smile is plagued by stains, chips, cracks, and other imperfections. Thankfully, our team can help you create a dazzling transformation with a personalized cosmetic makeover plan! 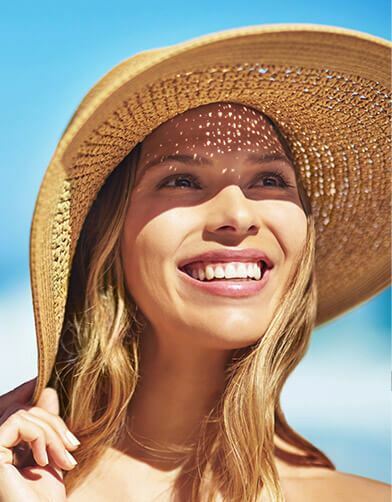 Invisalign clear braces are a great way to correct gaps and misaligned teeth in a nicely subtle fashion, and high-quality options like veneers and teeth whitening are available as well. Dental injuries and decay don’t have to spell the end of your beautiful, confident smile. Here in Fort Lauderdale, Dr. Natalia offers quality restorative care that can cover a wide range of needs, from minor cavities to full-blown tooth loss. For instance, our all-ceramic dental crowns and sturdy bridges can recreate lifelike teeth that function and feel just like the genuine article! Our goal is to not only improve your oral health through our work, but your overall quality of life as well. Your teeth may be the stars of the show, but that doesn’t mean they’re the only important component of ongoing oral health. Your gum tissue provides essential support to the entire smile, which is why it’s so important to take care of this vulnerable area on a routine basis. Here in Fort Lauderdale, our talented doctor and hygienists can provide periodontal therapy whenever it’s needed, whether you’re facing damaging gum disease or in need of aesthetic recontouring to bolster your confident appearance. Tooth loss can badly damage your oral health, your beautiful smile, and your overall enthusiasm. Thankfully, there are several options for restoration, including state-of-the-art dental implants! 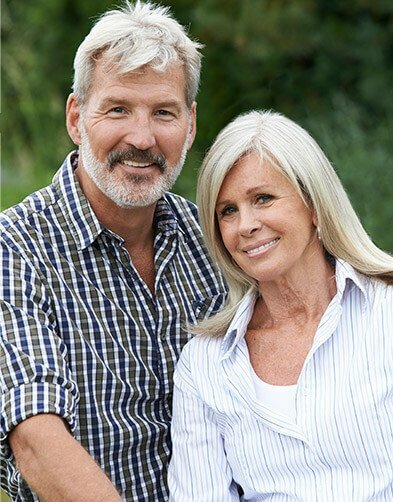 This revolutionary solution replicates your entire tooth for optimal health and cosmetic benefits, and the results are impressively long-lasting – in fact, many patients get to enjoy their implants for the rest of their lives. Dr. Natalia will work with a seasoned specialist in the area to ensure that your implant procedure is a smooth and transformative experience. 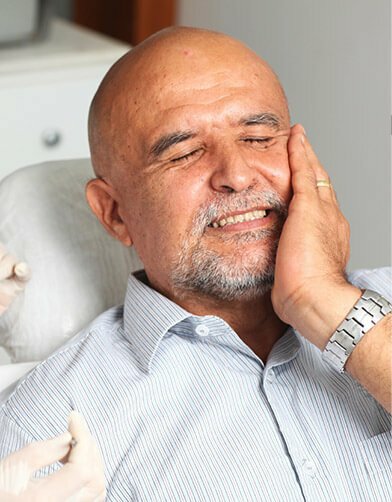 We understand – dental emergencies are never convenient. In fact, people always seem to experience a broken tooth or severe oral pain at the worst time possible for their busy schedules! That’s why Dr. Natalia and her staff have made a pledge to be there for patients when they’re in need of immediate relief. 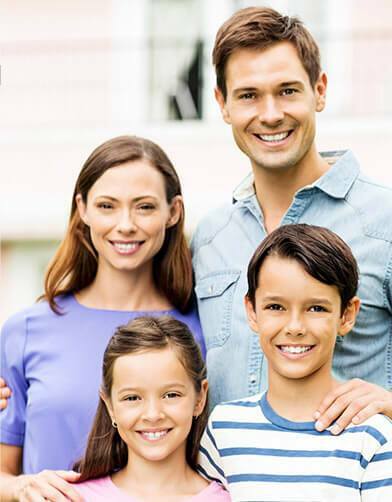 Give us a call right away if you or a family member is in dental distress, and we’ll make every possible effort to fit you in on the very same day. We strive to make paying for quality dental care a simple, headache-free experience. Our team will personally file insurance claims on your behalf, and low-interest payment plans through CareCredit are available as well for patients and families in need.